Located off Carolina Beach Road is one of H&H Homes’ newer communities, Adams Landing. If you’re looking for something small and quiet, but in reasonable driving distance of the beach, you should take a closer look at this no-thru community. There are 42 home sites currently in development and it’s only about 15 minutes from Carolina Beach! Homes in the community range from 2,000 to 3,000 square-feet with 4-5 bedrooms and 2.5-3.5 baths. All of the homes are two stories with two car garages, and listing prices start in the mid-200’s. 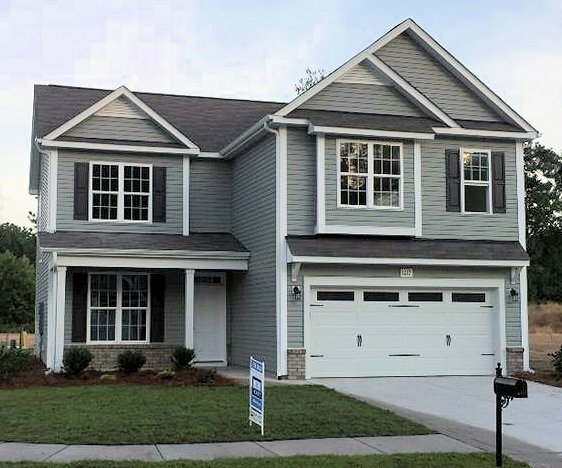 Features include many that current buyers are looking for – covered front porches, coffered ceilings, dual vanities, garden tubs, kitchen islands, walk-in closets, trey ceilings, gas fireplaces, stainless steel appliances, granite countertops, security systems, laundry rooms, and engineered hardwood floors. If you buy a pre-sale, you can choose additional flex spaces, as well as colors and finishes. So, it’s a good idea to get in early. 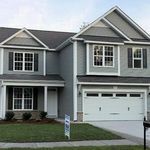 View Homes for Sale in Adams Landing. Adams Landing doesn’t have any in-community amenities, like a pool or club house, but it’s close to shopping and dining in the Monkey Junction area. Just up the road is Echo Farms Golf & Country Club and, as stated before, Carolina Beach isn’t very far away, either. Additionally, at the back of the community is green open space, which backs up to a preserve. 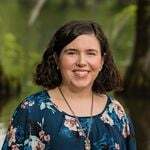 The current school districts are Williams Elementary, Myrtle Grove Middle School, and Eugene Ashley High School, but should be verified upon offer submission. You can view state report cards for these schools here. 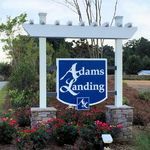 Want to know more about Adams Landing? Give us a call at (910) 202-2546 or send us a message through our Contact page.